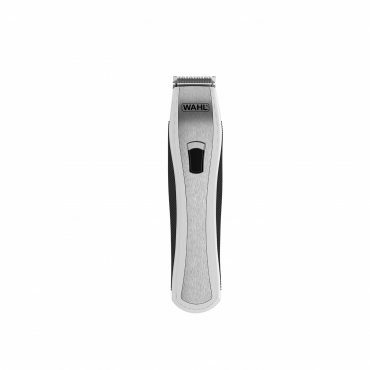 T-Blade trimmer, great for detailing, outlining, shaving and trimming. Cordless operation with 60 minutes run time. 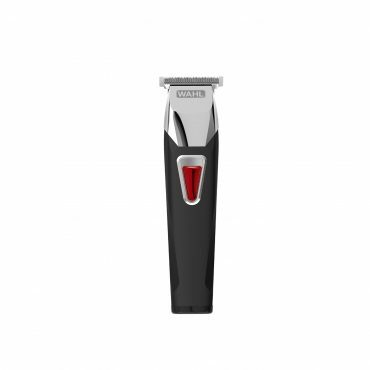 Precision beard and stubble trimming, with integrated guide comb for accurate trimming. Lithium Ion technology provides 150 minutes cordless run time. Ideal for trimming beards, stubble and hairlines, the Groomsman Trimmer gives you the freedom of cordless trimming with 60 minutes run time. 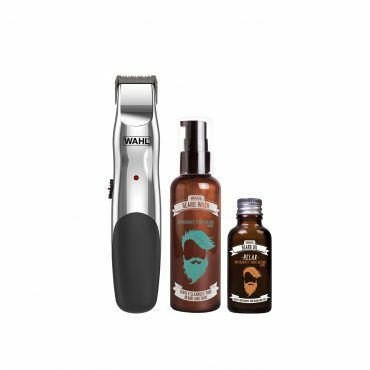 Maintain your beard with shampoo and beard oil. 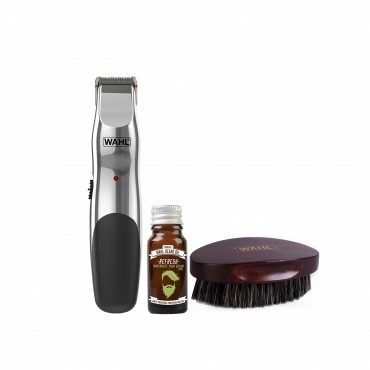 Ideal for trimming beards, stubble, hairlines and tidying unwanted hairs. Cordless operation with 60 minutes run time. Professional performance blades and powerful motor. 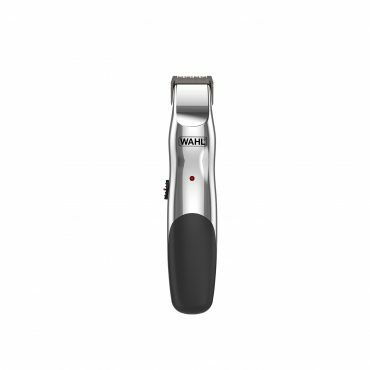 Ideal for trimming beards, stubble and hairlines, this trimmer gives you the freedom of cordless trimming with 60 minutes run time. If the power runs low, simply plug in and carry on grooming. 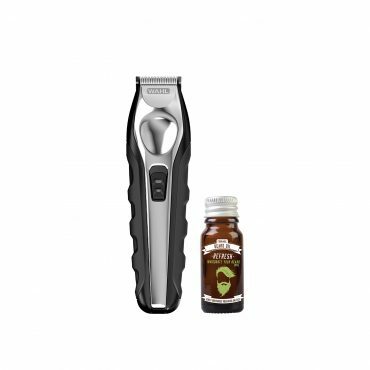 Ideal for trimming beards, stubble, necklines and sideburns. Cordless operation with 60 minutes run time. 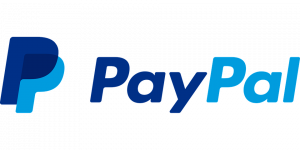 Professional performance blades and powerful motor. 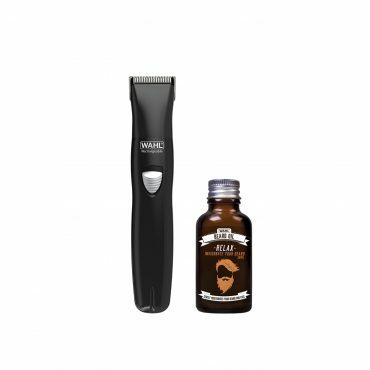 Ideal for trimming beards, stubble, necklines and sideburns. Cordless operation with 120 minutes run time. Makes a great gift too. 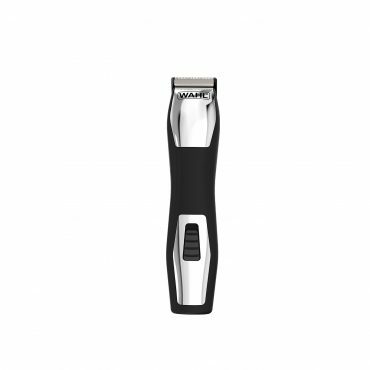 T-Blade trimmer, great for detailing, outlining, shaving and trimming. Compact design and corded for continuous power. Ideal for trimming beards, stubble and hairlines, the Groomsman Trimmer gives you the freedom of cordless trimming with 60 minutes run time. If the power runs low, simply plug in and carry on grooming. Ideal for trimming beards, stubble and hairlines, the Groomsman Trimmer gives you the freedom of cordless trimming with 60 minutes run time. Trim, shave and detail. 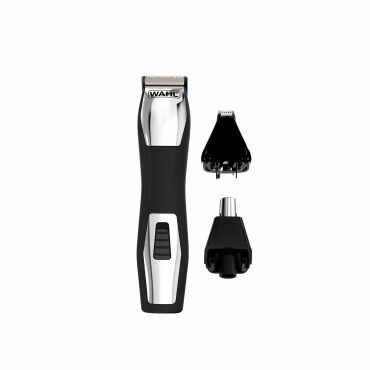 Close trimming with no razor bumps and convenient battery power for portability.